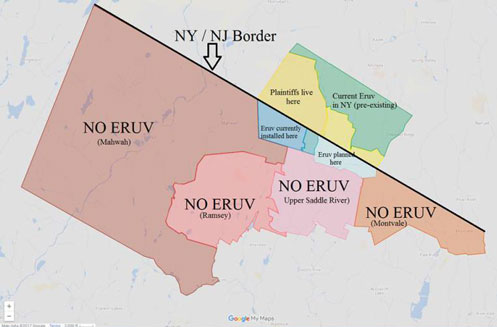 As you may have seen in the news, several Towns are in litigation regarding requests to install an Eruv. 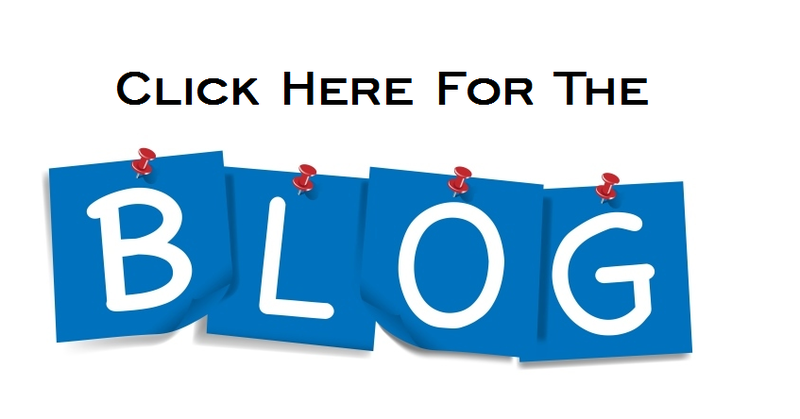 Click here to see the Eruv Litigation Blog. 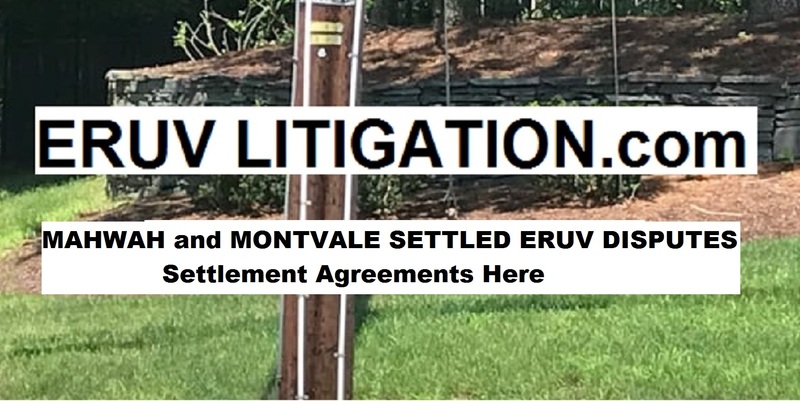 This site tracks current and prior eruv litigation as well as provides timely information to the public. Frequently Asked Questions regarding Eruvs and the surrounding lawsuits and controversy. Do you have questions about the Eruv Litigation you have seen in the news? We have answers. 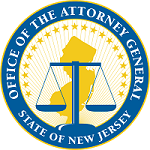 NJ Attorney General Christopher S. Porrino has filed an action charging Mahwah Township council with excluding Orthodox Jews.